In post-National Assembly Cuba, a new, possibly artificial language has complicated the transition efforts. Susan is a recent political science graduate with a gift for translations, and for men. When she finds herself between lovers and careers, she applies for a United Nations assignment in a refugee colony off of the island’s north coast. U.N. personnel there struggle with disease and dialect, apathy and outright violence, but Susan has the ideal C.V. for the job. In time she will remember the reason for this. Alexander’s most recent publication was My Wounded Specular, set in Sweden and written during—if conceived long before—the Scandinavian country’s May 2013 riots. 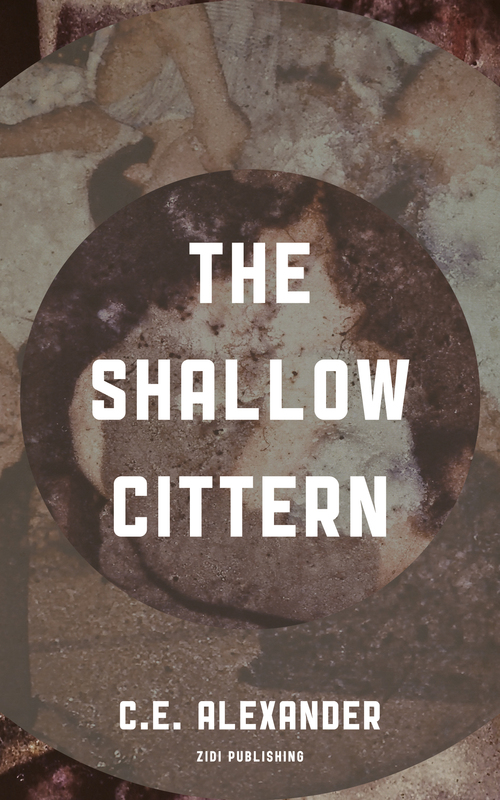 A far shout from the demons-and-gore tradition of horror publishing, The Shallow Cittern, like Alexander’s previous title, reminds us that art is a mirror. Often the most exhilarating reflections are also the most terrifying. C.E. Alexander lives outside of Plano, Texas with his wife and two children. He works as a sales manager for a metal fabricator in Dallas, and tweets bad jokes and links to physics articles @CAlexanderRun.